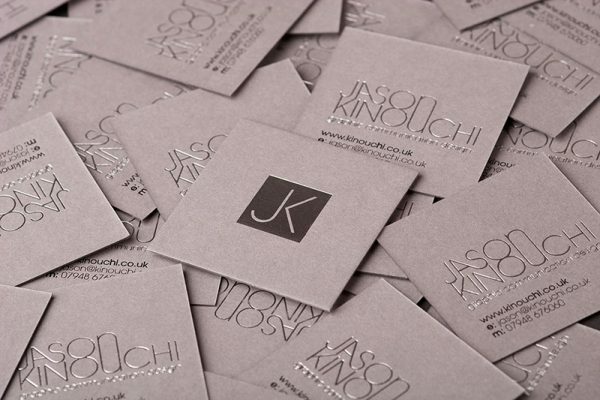 Jason Kinouchi designed these professional, trendy business cards for his own personal brand. This was a self-promotional project which started with a desire to approach his brand with a strong typographical approach. 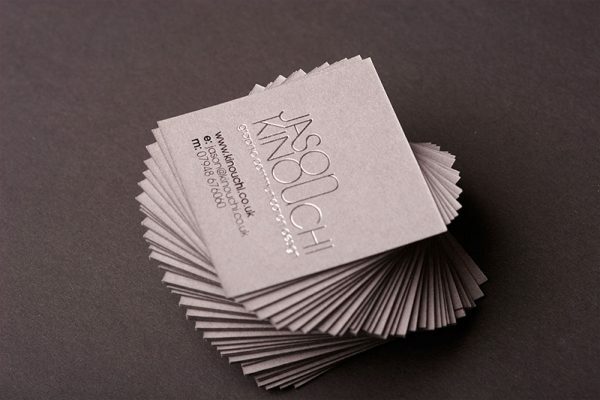 These business cards were printed by AFP Design & Print, a printing service specializes in hot foil print in Manchester. According to Jason, they were incredibly helpful in the printing process, and he was overjoyed with the quality of their print. “I wanted to make a big impact with these cards and the best way I knew I’d be able to achieve this was by using a heavyweight cardstock from GF Smith.  The marks were applied with hot foil printing using black and silver foil.” Jason said. There’s no doubt these thick, square-cut business cards can make a lasting impression while offering a classy, contemporary vibe!